Shopify – The E-commerce Sensation of Today! In 2004, deep in the heart of Ontario, Canada, an e-commerce revolution began. Tobias Lütke, Daniel Weinand, and Scott Lake were three young entrepreneurs who wanted to start their own online store for snowboarding equipment. When the existing e-commerce platforms on the market were not upto the task, Lütke – a computer programmer, decided to build his own. And Shopify was born. What ensued was a historic run that led to it being involved in purchases by more than 100 million individual shoppers by the year 2016. Operating from its inconspicuous office in Ottawa, this unique company has proudly walked into a territory occupied by retail giants like Amazon and eBay and established a name for itself. 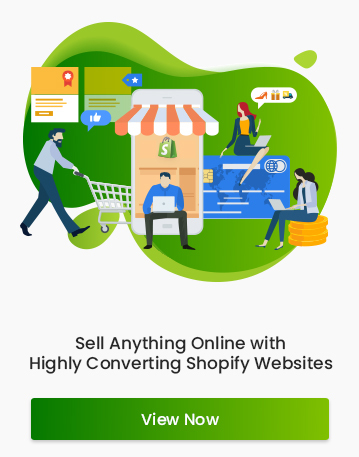 Shopify is one of the many turn-key e-commerce solutions that provides everything you need from end to end (minus the product and business know how) to setup and start selling your products to the world (through the internet, of course). This way, you don’t have to put together all the pieces yourself. You still maintain control, but you let Shopify use its team with all their expertise to get the project underway. Shopify is fairly straightforward in its operation – which is sort of the whole selling point. Pick a plan that fits your budget and feature requirements. Hire a Shopify partner firm to make your journey ahead easier. This lets you focus purely on your marketing strategy, while the partner firm takes care of all the design and development processes. Choose a design/template for your store. You have options to edit a free one or purchase a premium one. The best option, however, would be to come up with a truly custom design by collaborating with the partner firm you choose to work with. This lets you come up with a truly unique way to present your product to the market. You can request the partner firm to send you sample versions and pick the one you love the most after careful review. This allows you to constantly be involved with the design process and provide feedback so your site turns out exactly the way you imagined it. Once your design is finalized and the development process is complete, all you have to do is add your products, page content, payment options etc. Set up and organize your products – With the inventory management options on Shopify, products can be grouped by type, category, sale etc. Any number of variations to a single product can be managed with each having its own price, stock keeping unit (SKU) and inventory number. No need for separate hosting – All the Shopify payment plans include hosting. So you don’t have to shell out money for an external host. Shopify boasts best in class hosting and thanks to a worldwide CDN, is blazing fast for customers all over the world. 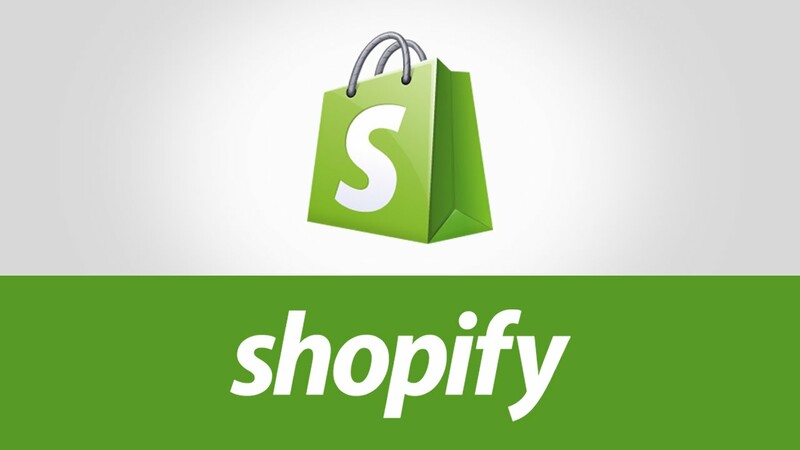 There is nothing that you need to set up –Shopify does it all for you, maintaining the hosting and ensuring that all software updates are installed on time with data backup. Scaling – Shopify offers several options to easily scale up or scale down operations without any roadblocks. Keep track of stock – This prevents customers from ordering out of stock goods. It uses automated reminders that let you know when you are running low on stock. Upon receiving a new shipment, the inventory numbers are updated automatically. Improved organic search – Helps improve organic reach of your store with customizable title tags, ALT tags, metadescriptions, and sitemap.xml files. Set up your shipping rates – Shopify lets you decide shipping rates once your destination is decided. Shipping method can also be selected and rates can be decided based on price or weight for regular postal services. With advanced Shopify plans, you can also use other popular carriers for real time shipping rates. Integration with third party apps – Shopify is one of the fastest growing e-commerce platforms in the world. Their constant expansion involves integrating several popular third party marketing applications that improve seller experience. The most notable of these are the payment gateways. Shopify integrates with over 70 of these, making purchases fast and easy no matter where you are from. IS SHOPIFY APPROPRIATE FOR YOU? Shopify is the perfect choice for merchants opening their online store or converting their existing physical store into an online one. It enables small and medium scale businesses to flourish online by taking care of all their needs. It also lets them focus on marketing, customer relations, administration etc. and sets them free from the many technicalities involved in running an online business. 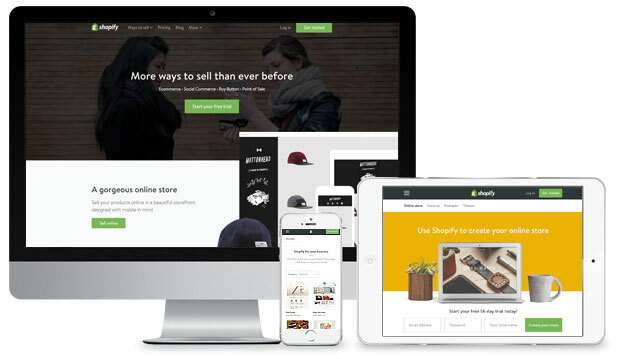 Sleek and utility focused themes – With thousands of professionally designed responsive themes (both paid and free) in its store, Shopify lets you optimize your website across various industries. High Flexibility – After getting your online store up and running, Shopify offers you several tools for inventory management, customer service, marketing, shipping, reporting, social media and much more. Extremely Fast and Secure – Shopify works extremely fast and has top of the line security features because payment usually involves the processing of credit cards. Shopify invests millions of pounds into ensuring that its platform is secure and adheres to PCI rules and regulations. 24/7 Customer Support – Robust customer support is offeredvia email, online live chat and phone. 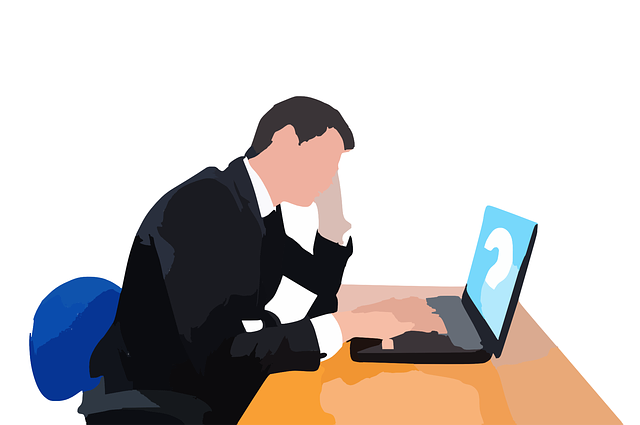 There is also a vast database of FAQ’s that helps you with troubleshooting and a team of qualified experts to be of assistance. Affordable and Easy – Shopify saves you from the fuss over servers and expensive development costs, and makes starting up an online store quick and easy. Being a fully hosted platform, the Shopify team focuses solely on website design instead of files and coding, resulting in faster turnaround times and lower cost when compared to other e-commerce platforms. BUT WHAT MAKES SHOPIFY STAND OUT FROM ITS COMPETITORS? It has a wider range of free and paid template options. It offers very reasonable starting price plans to choose from both in ‘starter’ and ‘lite’ versions. It supports more payment gateways than most of its competitors. It offers the pinnacle of mobile friendliness and has app versions on both iOS and android. Point of Sale (POS) Options and Kit – This feature is special and sets Shopify apart from its competitors. These options let you use Shopify to sell not just online but in physical locations too – as long as you have an iOS or android device. Product Categories – Although there’s room for improvement regarding how Shopify handles product variants and options, the way it handles product categories is better than that found in many competing products. VAT MOSS – One of the strongest aspects of Shopify is the way it caters extremely well for ‘VAT – Mini One Stop Shop’. Unlike most competing products, Shopify calculates appropriate VAT rates automatically. Shopify Capital – This is a funding mechanism for small and midsize businesses. If Shopify sees an opportunity for one of its customers to expand, it offers the merchant a cash advance. There’s no interest rate, but Shopify keeps a percentage of all future sales at a discounted rate. 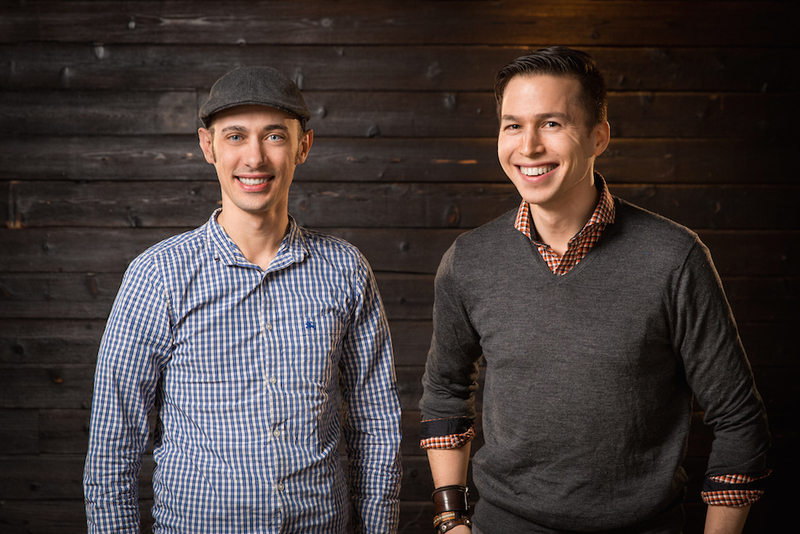 Looking at how far it’s come, the future looks bright for Shopify. It’s certainly plausible that half of all e-commerce transactions could flow through Shopify at some point. And looking at their journey and how far they’ve come, we’d say that the change is a most welcome one.